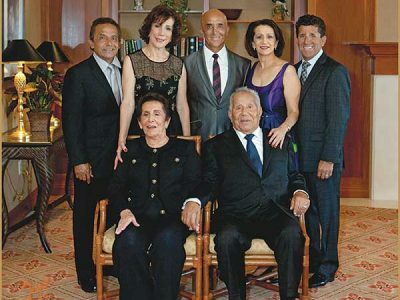 When Salvador Avila came to the United States from Guanajuato, Mexico with his wife and children, he came with hope and the American dream in his heart. 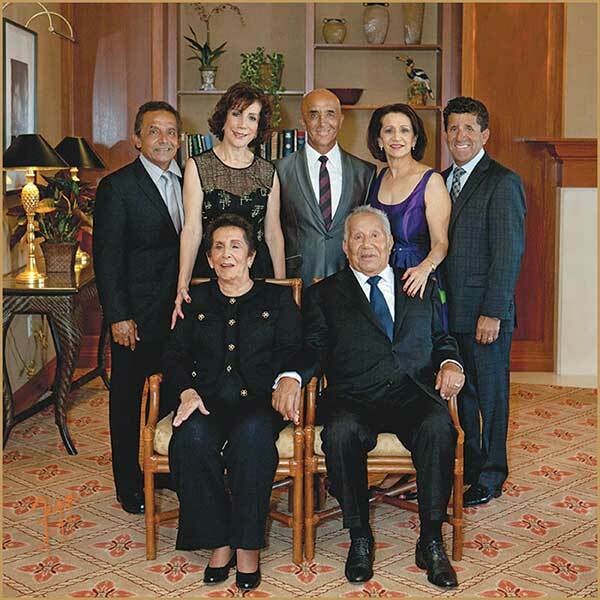 Five decades later, Avila and his children own and operate one of the most well known and highly successful groups of Mexican restaurants in Orange and Los Angeles Counties, Avila’s El Ranchito restaurants. It all started in the kitchen over 50 years ago. Mama brought with her recipes that have been in her family for generations, paying strict attention to freshness and quality. 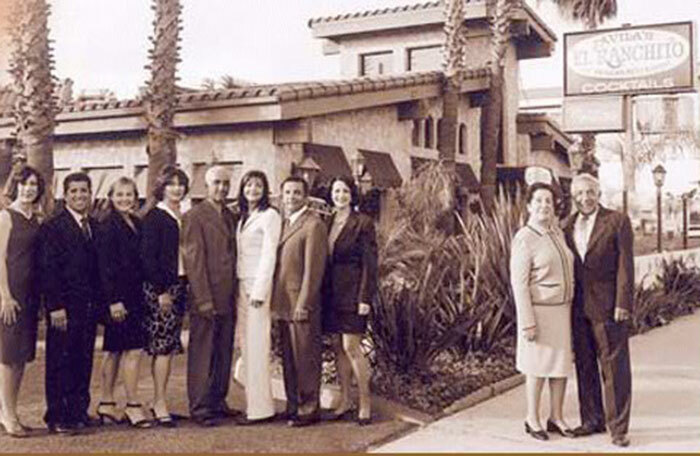 It was Papa, though, who had the idea to involve the whole family and create a truly special restaurant. 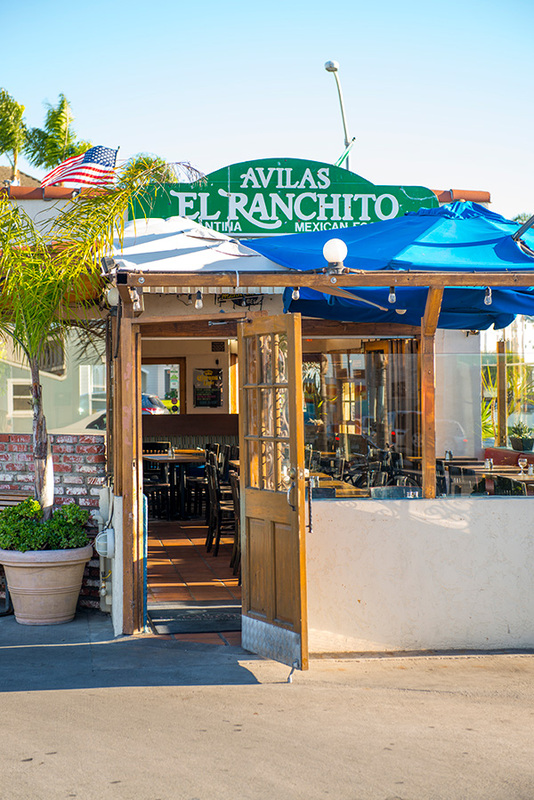 The entire Avila family pitched in and help at the first El Ranchito when it opened in Huntington Park in 1966 with only five picnic tables. Even Grandpa Poldo offered a helping hand by washing dishes. 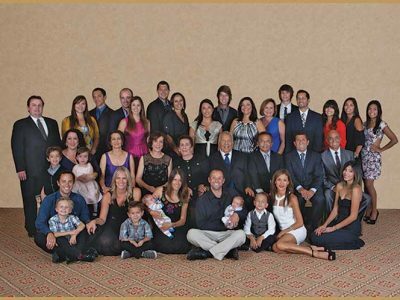 Helping to complete the family’s recipe of success is the personal atmosphere and warm welcome from familiar employees at each of the restaurants. 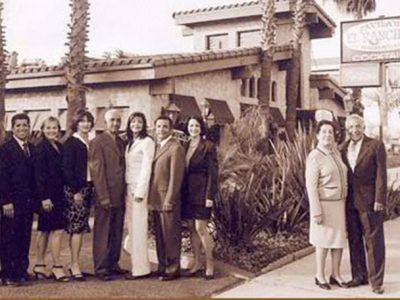 Many employees such as food servers, managers and kitchen help, have been working for the family for decades. 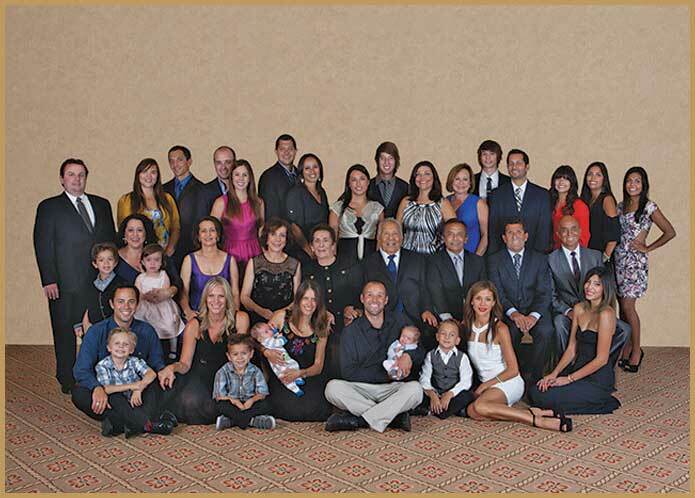 Thank you, long-time employees, for your loyalty and commitment to the Avila family! 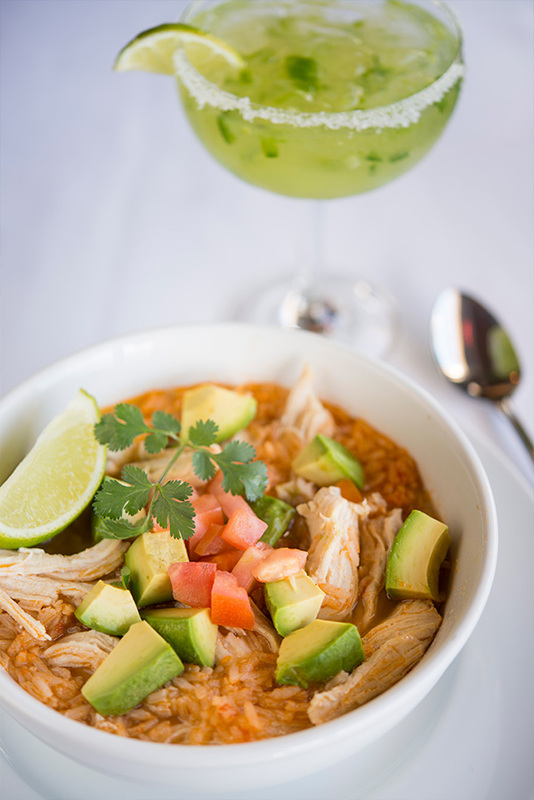 You’re very valuable and important to El Ranchito. 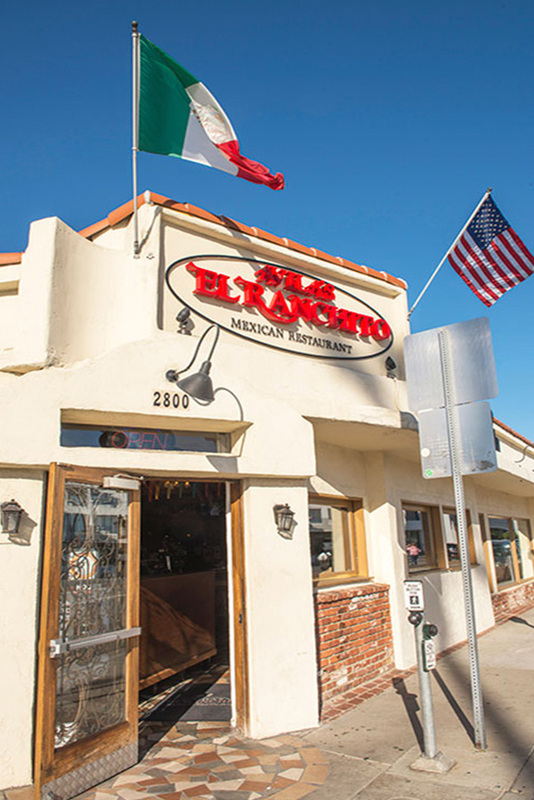 Equally important are you, the customers, who have been coming to El Ranchito since it opened. Some of you have met here, fallen in love, married and are now bringing your children. Thank you for your loyalty.